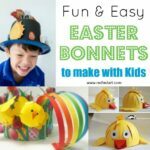 Do you have an Easter Bonnet decorating competition coming up.. and are looknig for a great Easter Bonnet Idea for Boys and girls? 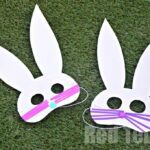 Tired of the “classic” football Easter Bonnets or dinosaur bonnet ideas that boys usually go for and want something different? 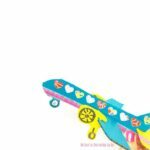 Something cool and fun and clever? We adore joining in with Easter competitions.. and we love to make our entries pun-tastic!! 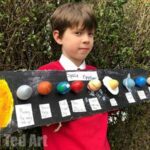 And with that we have this wonderful Solar System Easter Bonnet Ideas for boys and girls, shared with us by a fellow instagram friend, Kathryn! I was so excited to see it, as it reminded me of our Solar System Eggs.. and of course it also features some adorable Egg Carton bunnies. 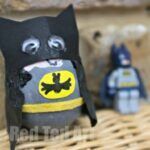 Many of you know that we absolutely adore joining in with the School Egg Decorating competition (and we may have had another winning entry this year.. woohoo!!). One thing our school does NOT take part in, is the Easter Bonnet Decorating competition. 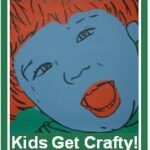 Many moons ago, we did make a fabulously inexpensive and fun Newspaper Bonnet, at the time my kids where little and we made them just for fun! So I am so pleased that Kathryn was keen to share their make with you today!! 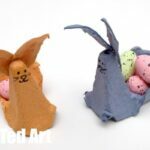 An inexpensive Easter Bonnet decorating hat (or if in the UK – try these)! If you can’t get hold of one of these, I think a black version of our newspaper bonnets would be fantastic too! So now it is time to hand over to Kathryn and her easy Egg Bonnet making process. 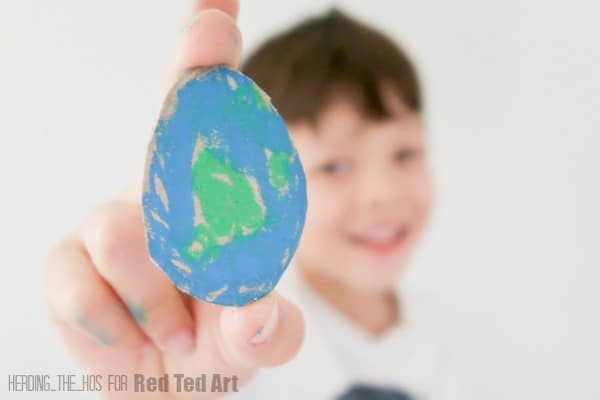 This makes for a fabulous “together” project and is a wonderful way to egg-xplore the solar system! We started our Bonnet by cutting out 8 cardboard eggs for each of the planets in our solar system and 1 larger egg for the Sun. Then using oil pastels we coloured In our eggy planets. 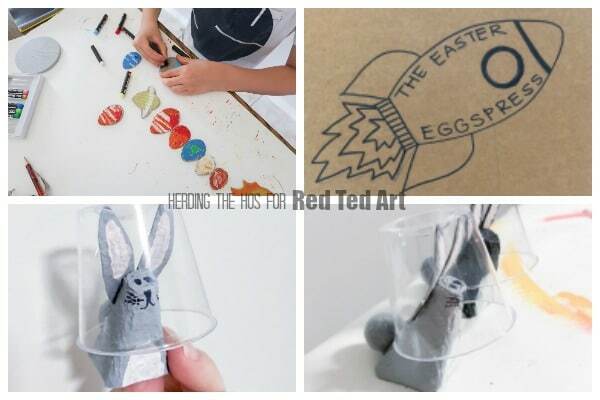 We love a good Easter Pun so decided to give the Bunnies their own Easter Egg-spress Rocket. We drew a rocket on cardboard and cut it out with a sharp Stanley knife (box cutter), making sure to include a tab to fold over for the base to make it more stable. Franklin coloured it after deciding on a rainbow rocket! 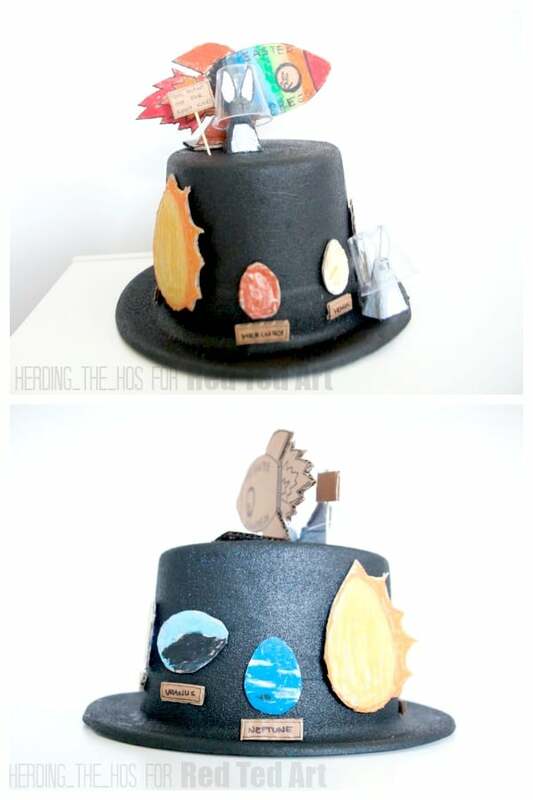 To put it all together we painted an old hat we had lying around black and once dry used a hot glue gun to attach the planets around the edge. The rocket we put up top along with one of the bunnies. Isn’t it this simply the best DIY Easter Bonnet Hat!? 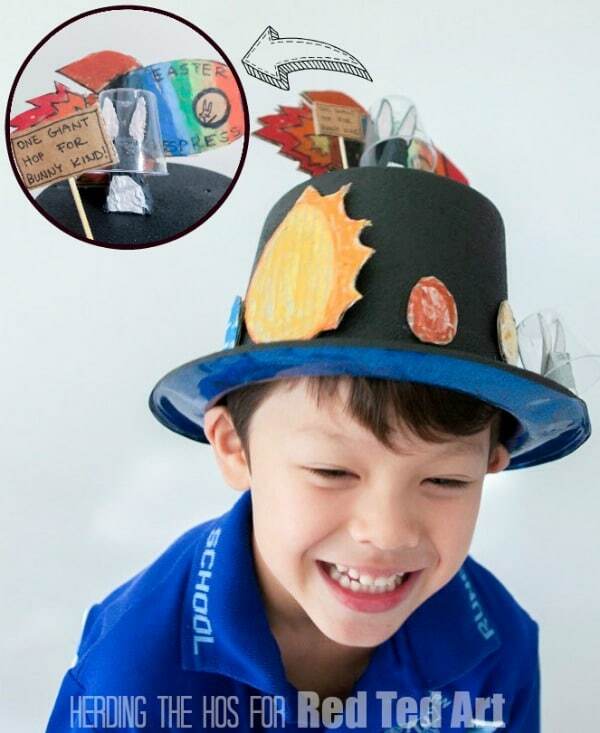 If your kids love space… tehy will adore this Easter Bonnet Make. 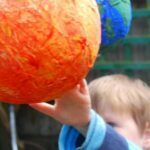 It is easy and fun and a great way to learn about the Solar System too!